Google has a pretty straightforward update process in place for Nexus and Pixel devices, including the Nexus 5X and the Nexus 6P, which sees devices getting two years of major platform updates and three years of security patches. 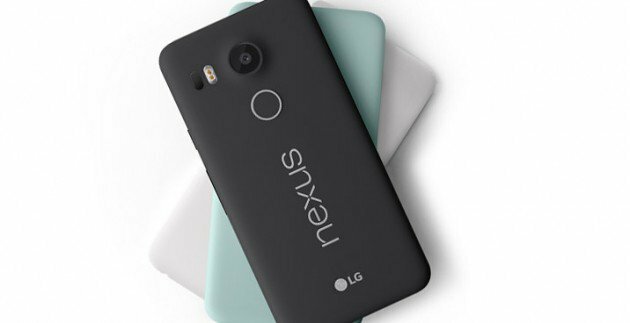 Now it looks like both the Nexus 5X and 6P are getting a couple of extra months added to their lifespan. As first noted by Droid-Life, both handsets are now scheduled to receive security updates until November 2018. That means they are getting security patches for two more months, as both devices were originally scheduled to stop getting the official security patches by September 2018. As for why the change has happened, that remains unknown. Stability and security surely play a part, though, considering that on an official level, it’s unlikely that the handsets will be updated to Android P next year. Making sure they’re good to go throughout the lifespan of Android 8.0 Oreo is a good idea. Do you own either one of these devices? Are you happy they will be getting security patches for a couple of months longer than previously planned?